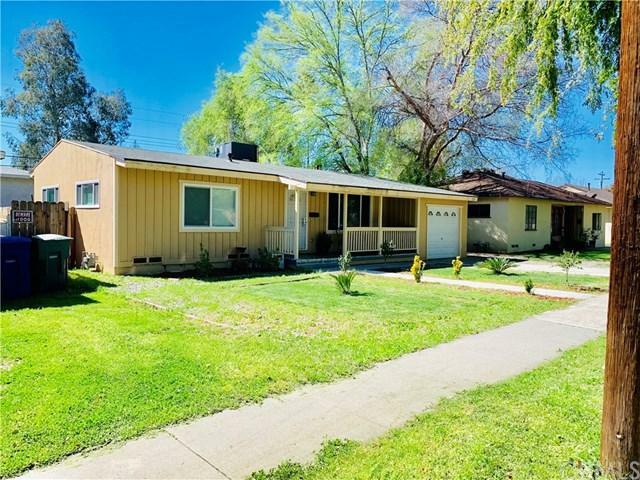 Perfect home or investment property in well centralized area of San Bernardino. Everything is walking distance from here. 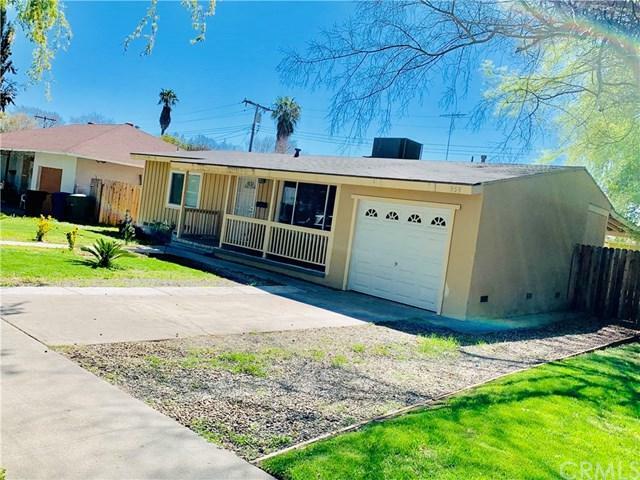 2 bathrooms, 1 bath, laundry hook-ups, 1-car garage, family room, dining area and a kitchen compose this conventional home.This home has a kitchen that has been upgraded with new cabinets and granite counter tops. New Beautiful tile in main areas with carpet in the bedrooms. 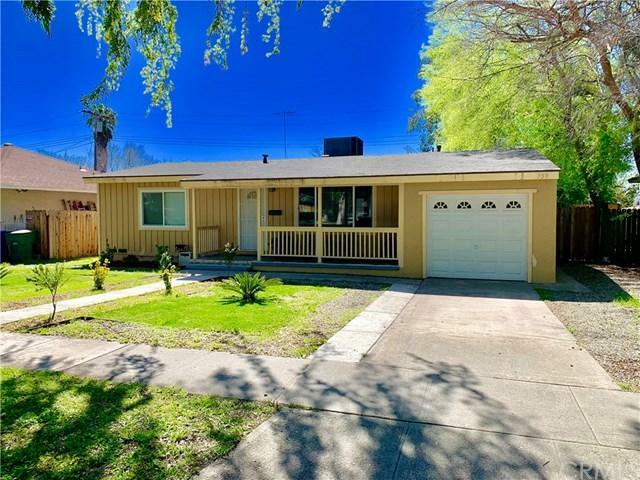 Refresh interior and exterior paint ÃƒÂ¢Ã¢â€šÂ¬Ã‚Â¦Remodeled window, like new central cooling system.........ThatÃƒÂ¢Ã¢â€šÂ¬Ã¢â€žÂ¢s not al Perfect home or investment property in well centralized area of San Bernardino. Everything is walking distance from here. 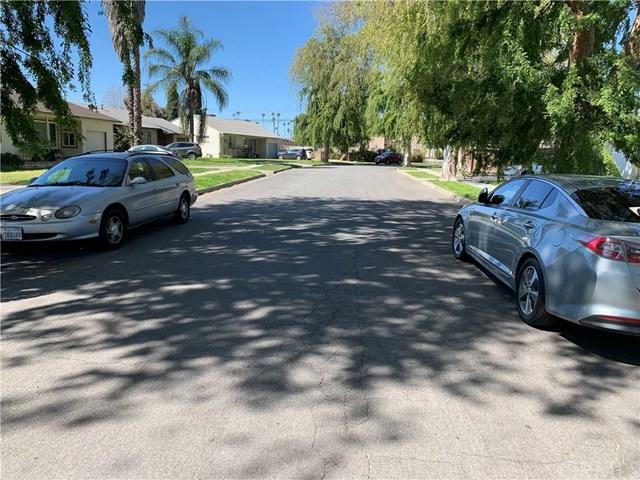 2 bathrooms, 1 bath, laundry hook-ups, 1-car garage, family room, dining area and a kitchen compose this conventional home.This home has a kitchen that has been upgraded with new cabinets and granite counter tops. New Beautiful tile in main areas with carpet in the bedrooms. Refresh interior and exterior paint ÃƒÂ¢Ã¢â€šÂ¬Ã‚Â¦Remodeled window, like new central cooling system.........ThatÃƒÂ¢Ã¢â€šÂ¬Ã¢â€žÂ¢s not all..... The yard is large and has plenty of room for entertainment. Listing provided courtesy of Campa Properties. Listing information © 2019 San Diego MLS, Inc.